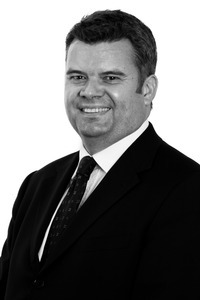 I am a senior lawyer specialising in property litigation, with a focus on commercial landlord and tenant disputes; the enforcement of restrictive covenants; the acquisition and protection of rights of way and other easements; adverse possession claims; and boundary disputes. I also interpret and enforce leases, sale and purchase contracts and development agreements. I advise on all aspects of residential tenancy law, including enfranchisement matters and service charge issues.